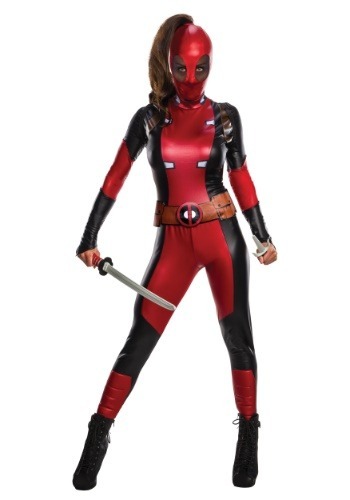 Lady Deadpool was a Hit! Waited too long to order on Amazon and when I went back to my order the shipping was ridiculous! Went to this site (I used them a few years ago) and my costume was not only cheaper but shipping was only $8 and it arrived in two days.